Outback Steakhouse Wedge Salad. 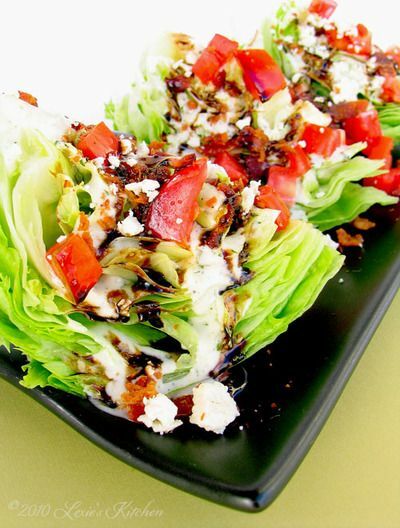 This is the perfect wedge salad recipe! Make it every night!